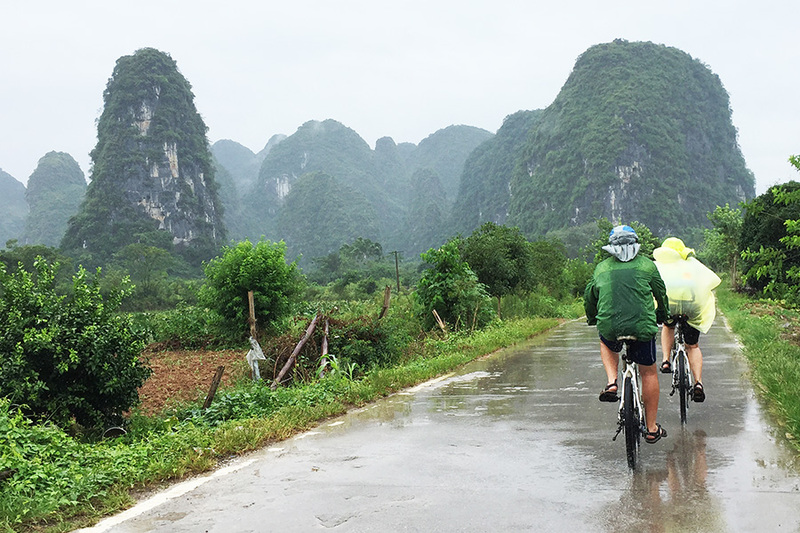 There's no better way to experience the sheer grandeur of Guilin’s unreal Karst scenery than by bike. Forget about the cars, and hit the road with the two wheels. It takes 5-8 hours or even more than 12 hours cycling. However, you will realize the ‘wasting’ and ‘suffering’ have been totally worthwhile. 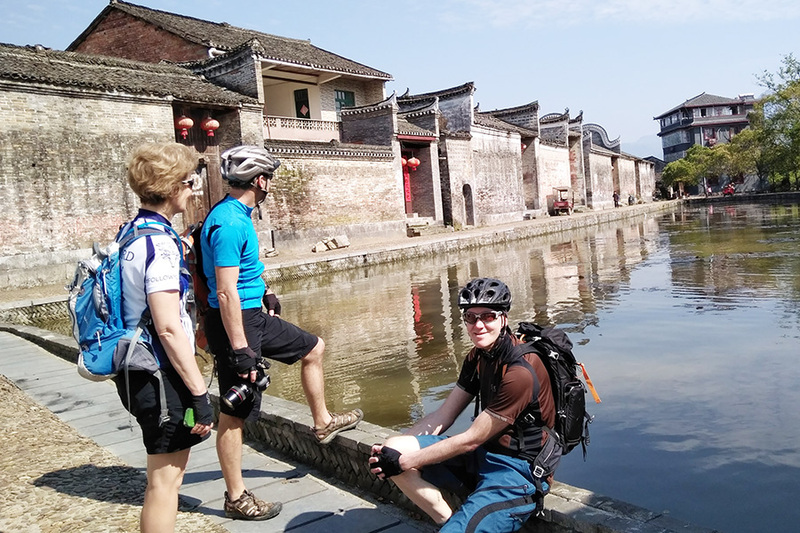 Cycling has been long considered the best way to explore the world. More importantly, it offers every one of us a great chance to venture back to nature and finally regain the freedom of our souls. 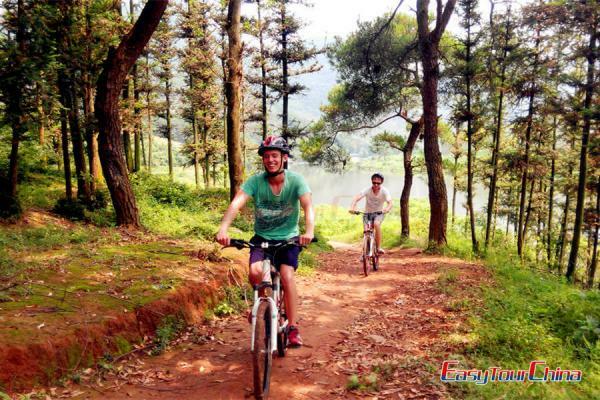 Therefore, you are encouraged to take part in a one-day biking group tour, which promises to bring you much fun and extraordinary experience. 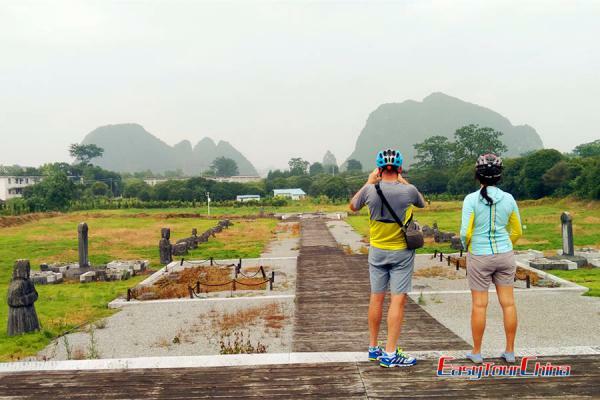 With a one-day cycling trip to the countryside of Guilin, you are likely exposed to a pristine world. You’ll suffer the pains from biking uphill, experience the unmatched excitement on downhill roads, and comprehend the truth of no pay no gain from the deep heart. A cycling life is much more colorful than you could possibly have imagined. 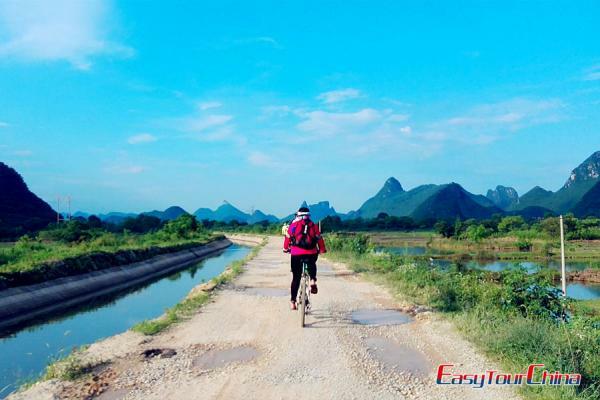 Biking in Guilin and Yangshuo, you can expect the peaceful Karst wetland, isolated country roads and primitive villages, the biking experience of climbing on the mountains of CAT2 level, as well as the hidden waterfalls and brooks.